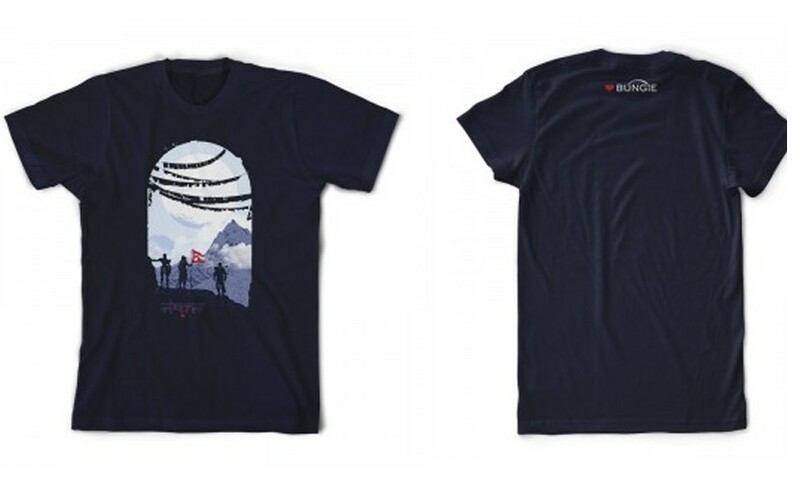 Bungie Announces T-Shirt To Help Aid Nepal | Nerd Much? Bungie has just announced that it will aid Nepal by releasing a limited edition Destiny t-shirt that will help those who were affected by the 7.8 magnitude earthquake in Nepal last week. 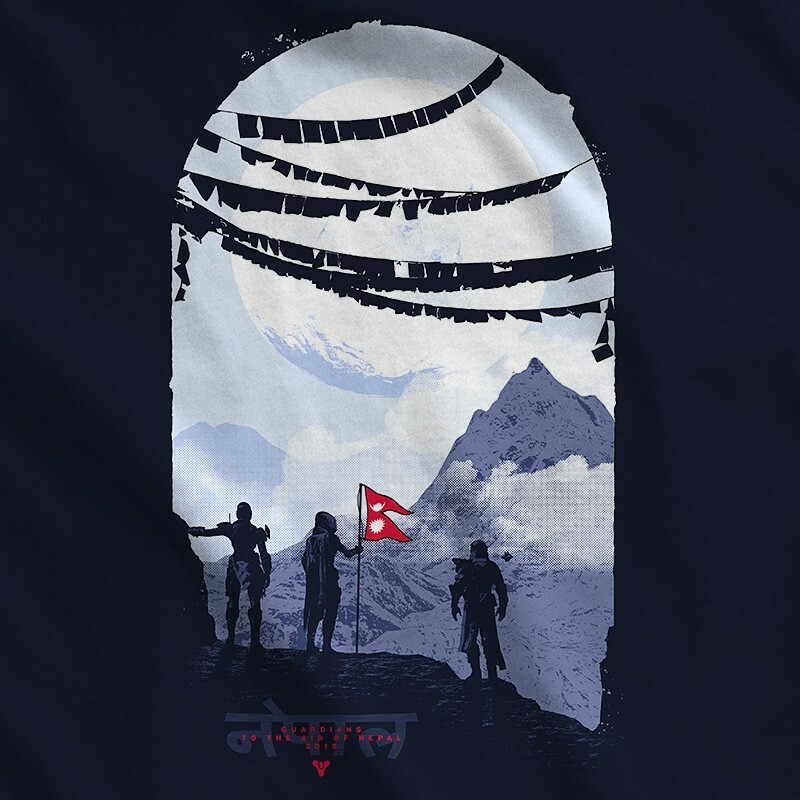 So if you find yourself with a little bit of extra cash this month, help by donating to those in Nepal by simply purchasing a great t-shirt from Bungie. It’s great to see Bungie step up and try and bring together the gaming community, and hopefully other developers and/or publishers will follow suit.